Welcome to Golden Ponds, the very best in relaxed living. Located in beautiful Fort Pierce, Florida. 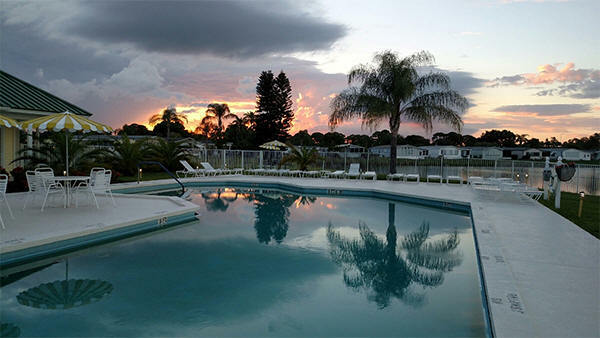 At Golden Ponds we offer a well-maintained manufactured home park with a friendly atmosphere. A broad range of facilities is available to all our residents who enjoy the warm Florida sunshine seasonally or all year long! try Golden Ponds Manufactured Home Community. and a chance to live "the good life!" Another community owned by Pershing Mobile Home Sales, Inc. Please click on name to go to their site!